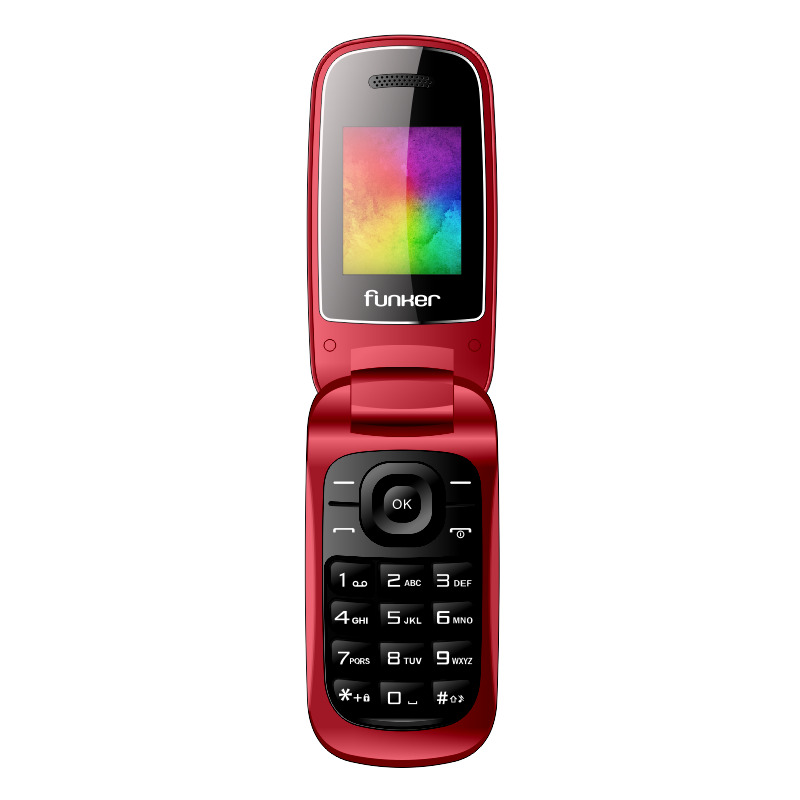 The funker F4 Classic FLIP is a classic folding Dual SIM phone with large color screen and maximum comfort keyboard. 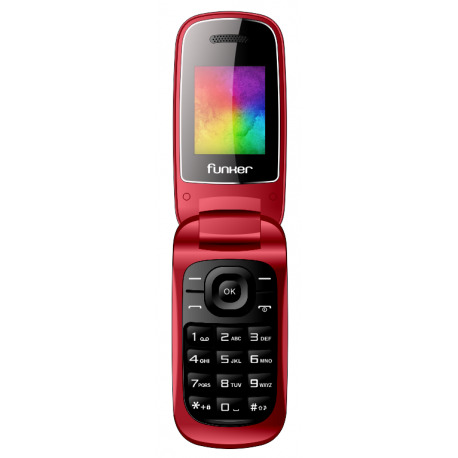 It incorporates everything you need to communicate and enjoy your phone. Available in black or red.